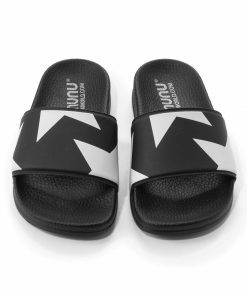 comfort meets style at nununu’s shoes category. 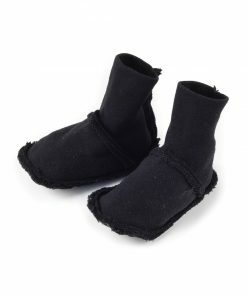 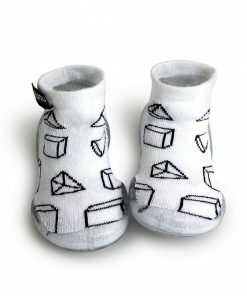 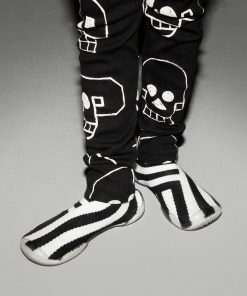 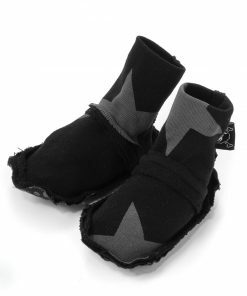 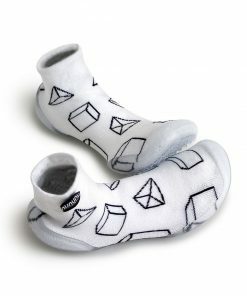 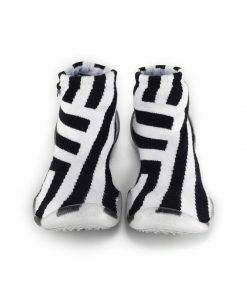 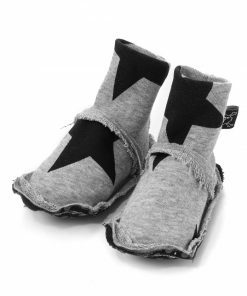 starting with the cool printed slipper socks for walking around the house in full swag, these socks look alike will keep your boys feet comfortably cozy all day long. 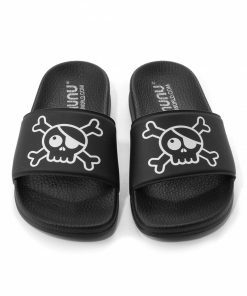 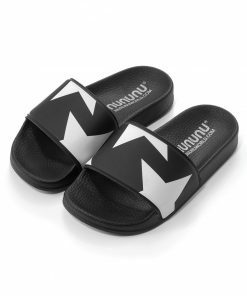 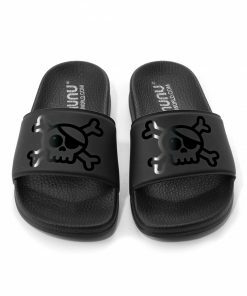 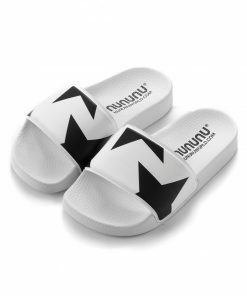 for those summer days try out the minimal style flip-flops or the cool printed sliders for boys, carrying them around or tossing them in a beat will be your boy’s favorite summer go-to shoes. 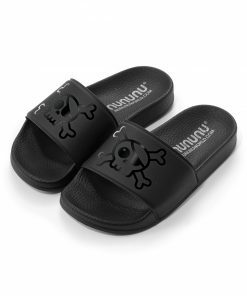 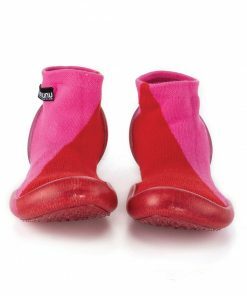 the nununu cool low cut or high cut sneakers for boys are the perfect way to jump around town at full speed! 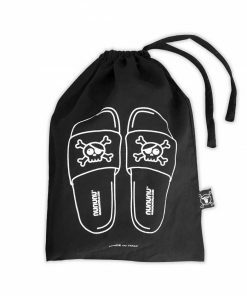 so grab your keys and GO!